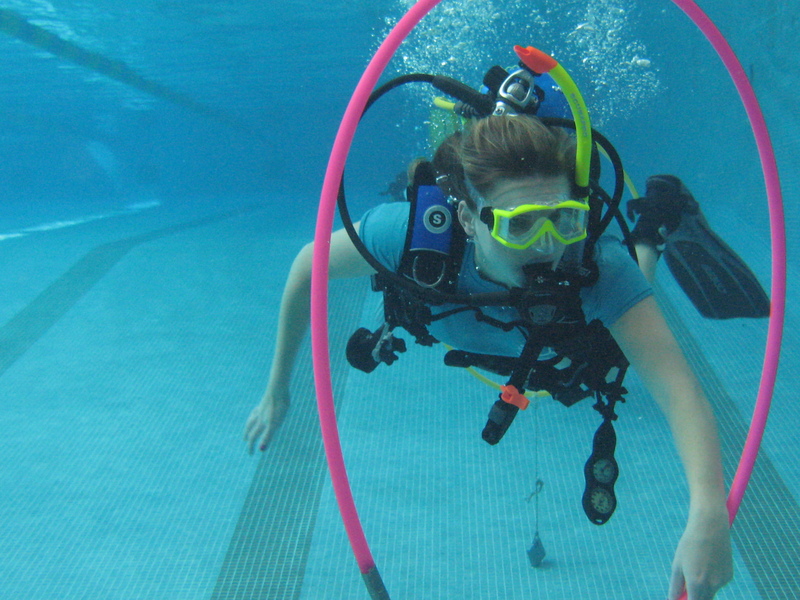 Want to try scuba diving and see how you like it? 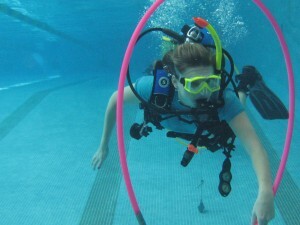 Sign up for one of our Discover Scuba Diving sessions. In addition to learning basic skills and getting familiar with the equipment, we have lots of fun with games and contests in a relaxed, fun, and safe environment. Cost: $75. Includes Discover Scuba Diving booklet and all equipment. Pre-registration is required.